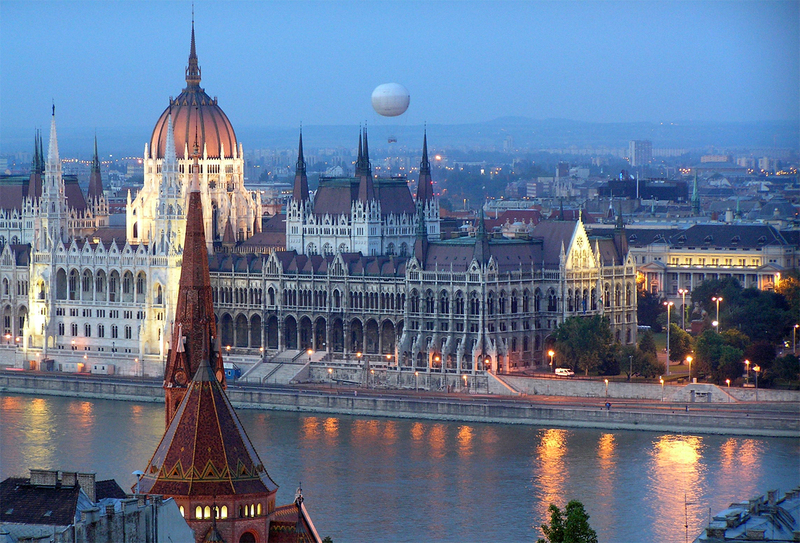 Hungarian is the official language of Hungary. It is also one of the 24 official languages of the European Union. Like Finnish and Estonian, Hungarian belongs to the Uralic language family. It is one of the few languages of Europe that is not part of the Indo-European family. Hungarian is mainly spoken in Hungary, although there are communities of Hungarian speakers in neighbouring countries, especially Romania, Slovakia, Serbia and Ukraine. Standard Hungarian is the language variety spoken in the capital Budapest. Additionally, Hungarian has a number of urban and rural dialects. These dialects are for the most part mutually intelligible, although speakers of standard Hungarian find it hard to understand the Oberwart dialect spoken in Austria and the Csángó dialect spoken in Romania. Hungarian is written with the Latin alphabet, with several additional letters. Vowels with acute accents á, é, í, ó, ú are long vowels. There are also vowels with diaereses ö and ü, and their long counterparts ő and ű. The letters q, w, x and y are mostly used in foreign names and loanwords only. When translating from English to Hungarian, the word count increases by approximately 5%. Hungarian cuisine is a melting pot of Asiatic, Germanic, Italian, and Slavic elements. Three of the most popular dishes are goulash, fisherman’s soup and lángos. Goulash is one of the most well-known Hungarian dishes, traditionally made in a cooking pot over an open fire. The basic ingredients are beef, carrot, potato, spices and paprika. Paprika is a key element in a Goulash, and in Hungarian cuisine. Generous amounts of paprika give Hungarian fisherman’s soup its typically red colour. This Christmas favourite is prepared using river fish like carp or pike. Finally, lángos is a deep-fried flat bread eaten with a variety of toppings such as cheese or sour cream.